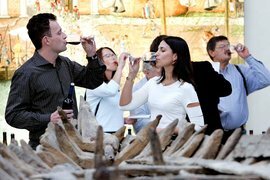 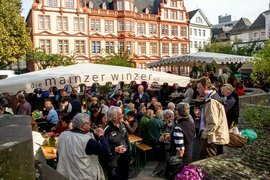 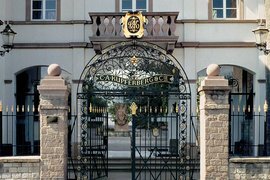 Wine Festival, Wine Market of Wine Forum – Mainz offers a range of small and large wine-related events throughout the year. 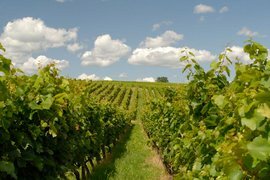 Join one of our tour guides for a stroll through the local vineyards, including wine tasting sessions. 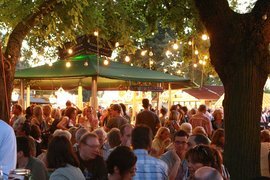 Get to know and love Mainz through its local delicacies. 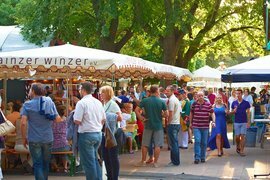 Apart from wine, Mainz also offers excellent, locally produced beers.